The holiday season can be the busiest time of year for some businesses, but it also presents some unique challenges. Maintaining that same high level of customer service that both you and your clients expect of your organization can be a challenge when you are short-staffed while facing increased opportunities to earn revenue at the same time. 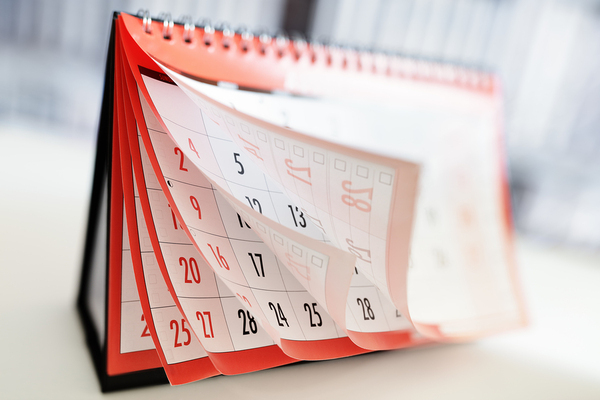 Here are five ways your business can focus on customer service during this upcoming season and how a call answering service can help. You have a winning idea and plan for a business but need some help. You've realized that you can't do it all and your business contacts and leads need to be able to reach you so that you can make this new venture work. Partnering with a call answering service is the right move, but you have many options for services. Here is some information about using these services as a startup and leveraging their benefits. 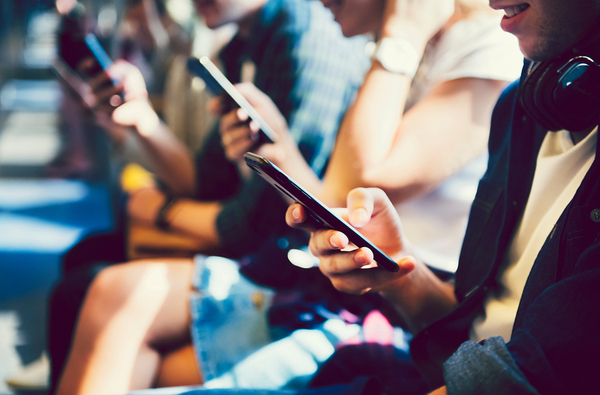 Is Gen Z Influencing the Way That Your Property Management Business Operates? A new generation of renters has emerged, and they are clear about their preferences. While some mirror those of Millennials, there are a few stark differences. Here is what you need to know about doing business with Gen Z in the rental market as well as the ways that a professional answering service can help your property management company. 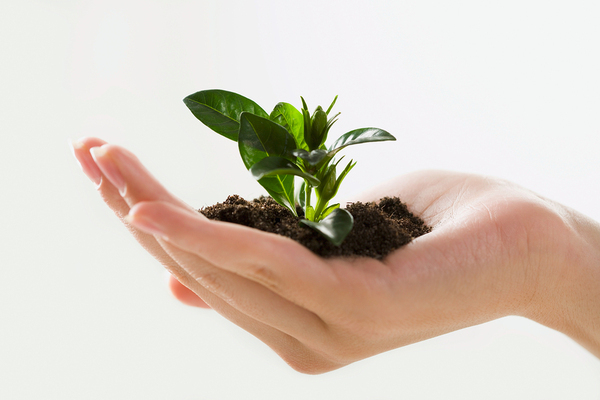 All businesses, particularly those classified as small businesses, need to turn a profit to survive and grow. Here are four ways that your company can boost its income and the role that a call answering service can have in helping you achieve some of these goals. 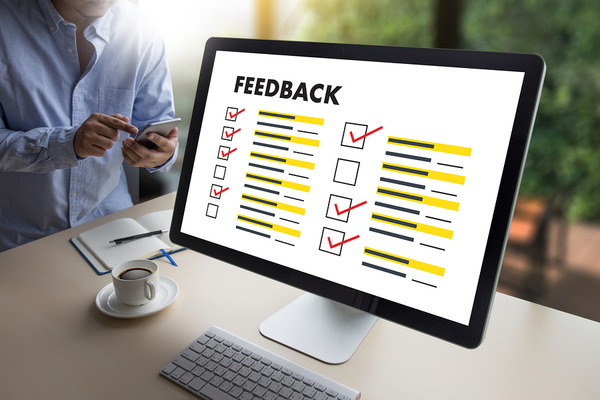 Ignoring online reviews can be a dangerous practice for any business but particularly for a property management company. People deciding whether or not to use your services will certainly check online sentiment. Likewise, current and prospective tenants are just as likely to review a property manager as they are the building owner. Fortunately, a call answering service can help your PMC boost its online reputation. 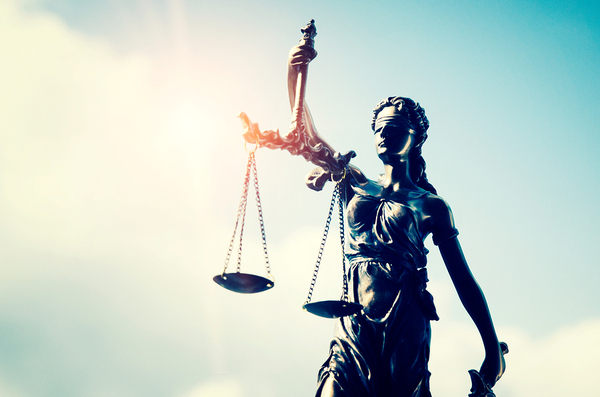 Whether you are a part of a large law office or operate as a sole practitioner, your success as a lawyer depends on winning cases in addition to bringing in new business. The legal profession is highly competitive, so the way that you operate your business is increasingly important. Here are several things that you'll want to avoid doing if you're going to survive and grow and the ways that a lawyers answering service can help. Most companies receive a lot of phone traffic, but not all of those calls are from people that you need or want to speak with about your business. Increasingly, there are scam phone calls and offers of business services that you may not want or need. Here is how you can set up call screening to weed out the junk as well as the ways that a professional answering service can help. 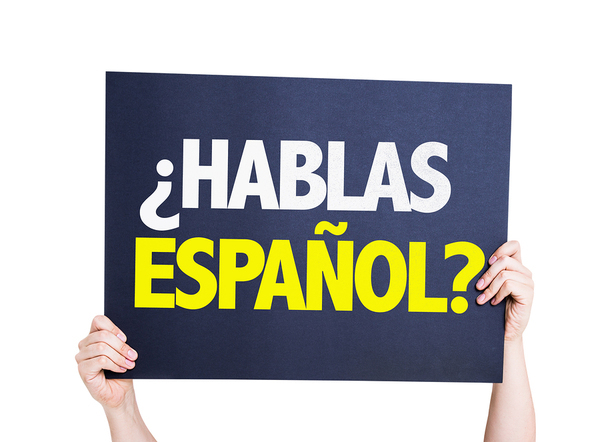 Should You Offer Bilingual Answering Services to Your Property Management Clients? Hispanics are now the largest minority population in the United States, and this is a segment that continues to grow. If your property management company is ignoring these clients, it could be leaving money on the table or missing some other critical issues. Here are the benefits of offering a bilingual professional answering service to your current and potential clients. As a property manager, you may have a specific way of recording calls and particularly taking care of service issues. 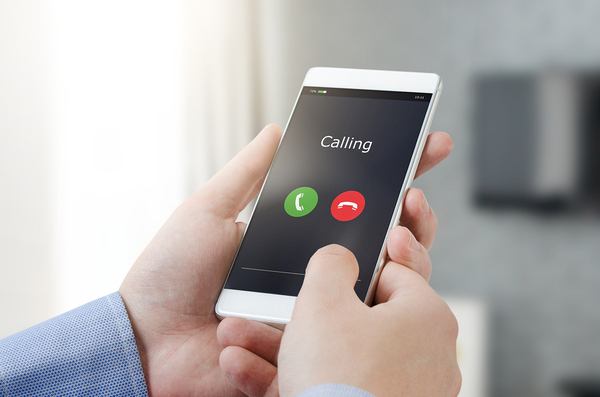 If your call answering service is of the cookie-cutter variety, you may not feel that you are in control of your business when you hand over your phones. 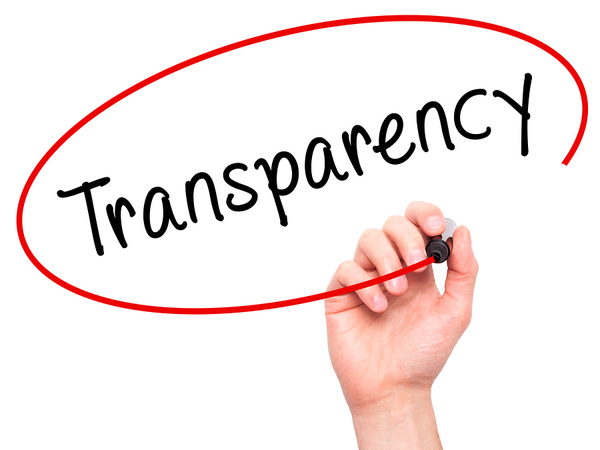 Here are the ways that a reputable property management answering service can customize its services to allow for more transparency.